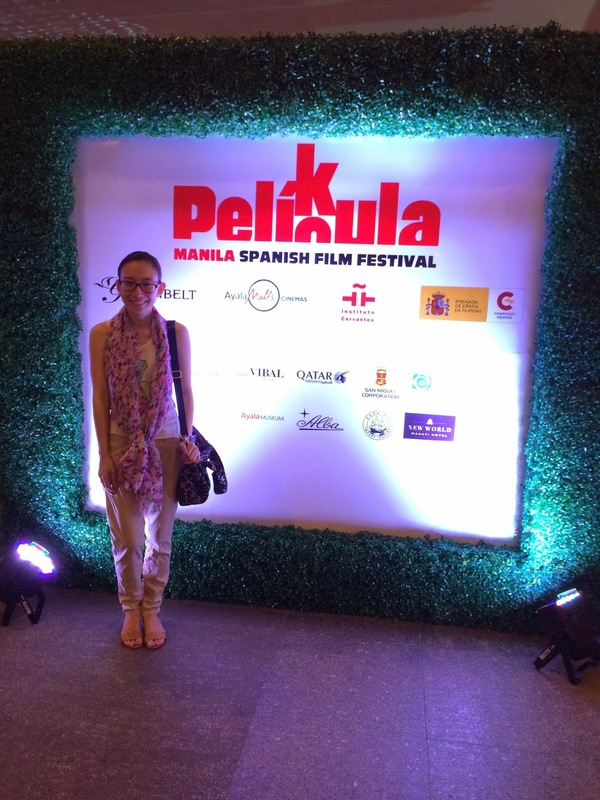 Pelicula: Manila Spanish Film Festival! At the launch, there were also these boxes with the cool images from each movie. :) I haven't seen any of the Spanish movies yet, but I can't wait to! I have till this weekend!